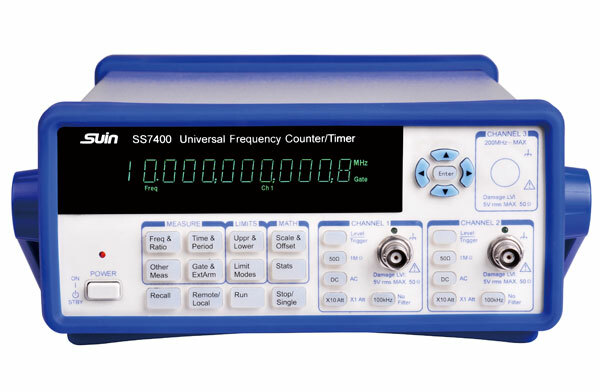 In many ways using a Universal Frequency Counter is very simple. 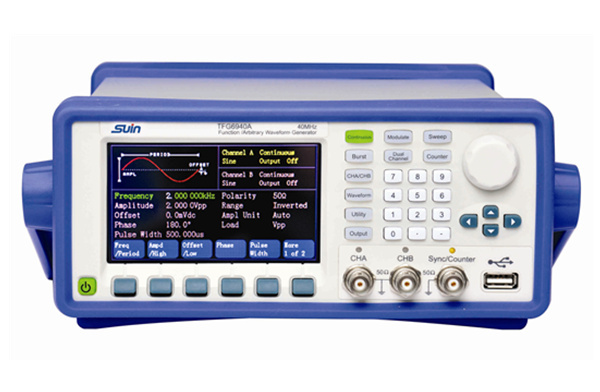 It is a matter of turning the counter on and applying the signal to the input. 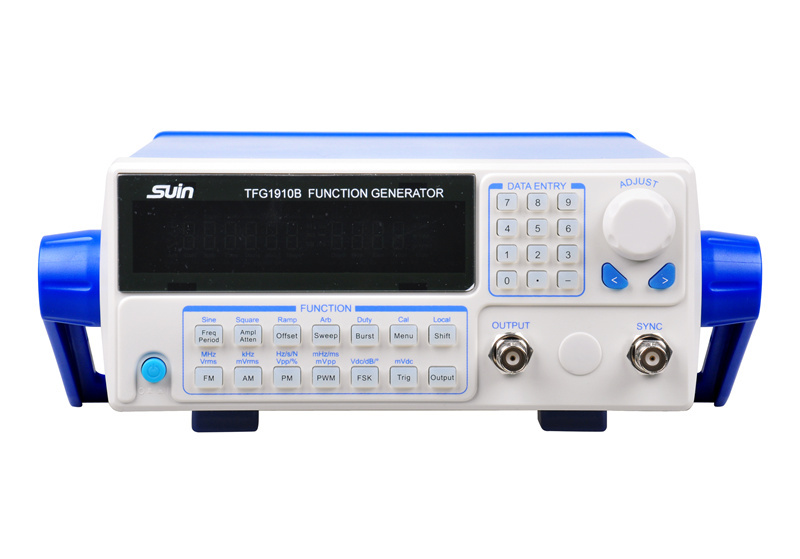 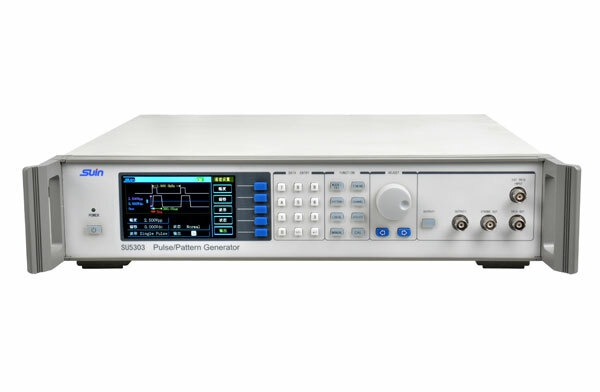 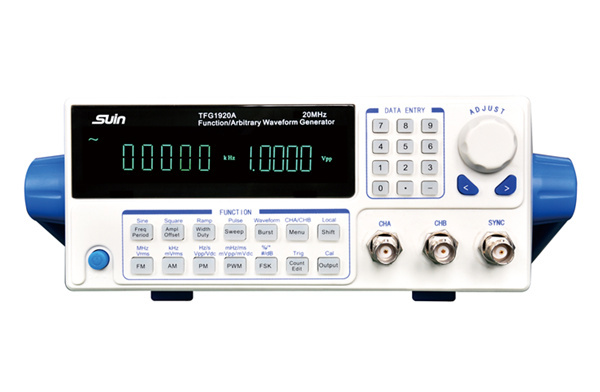 Frequency counter and timers can be used for measuring many signals from digital logic signals through to RF and microwaves. 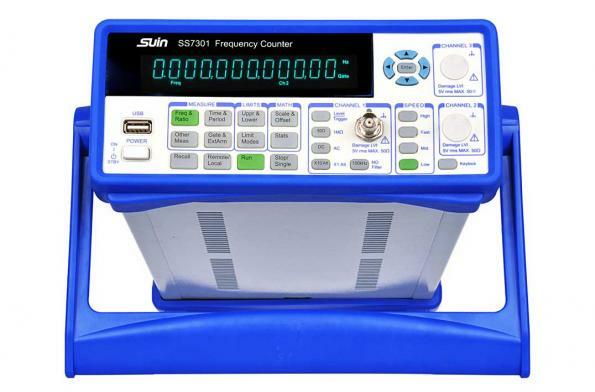 Counter technology has developed so that these frequency counters and timers are able to measure time intervals as well as frequency. 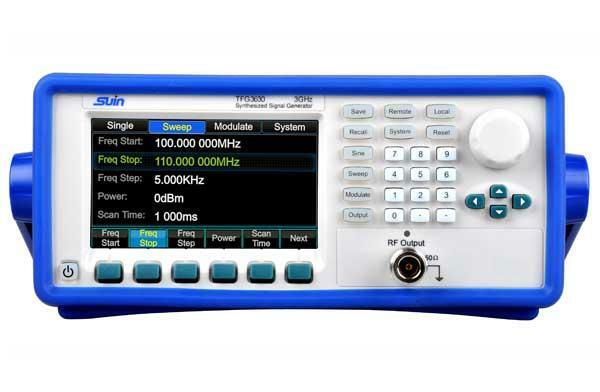 Using digital processing technology it is possible to measure both time interval and frequency as one is the inverse of the other. 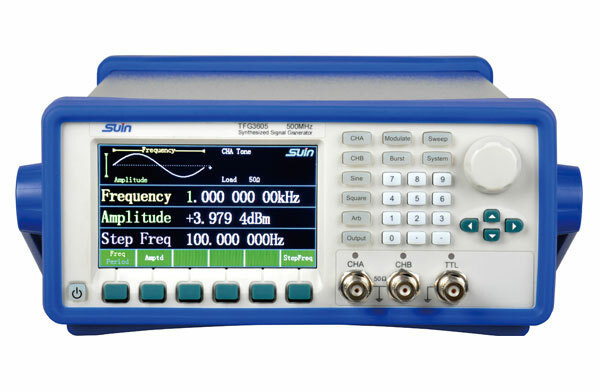 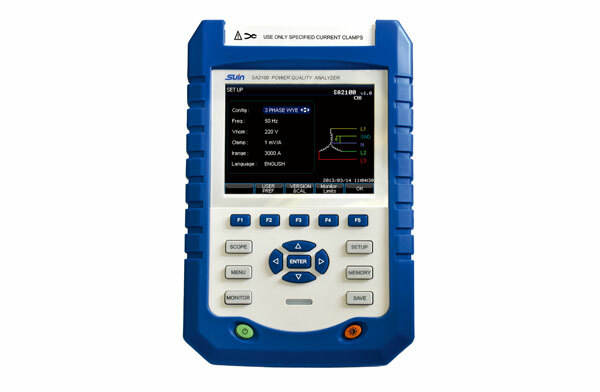 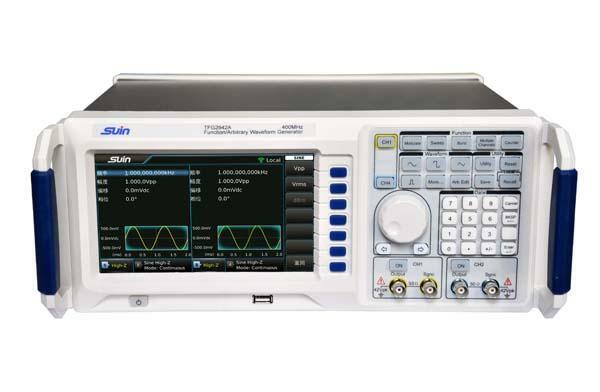 To make a simple measurement of frequency or time interval it is necessary to apply the signal to the input. 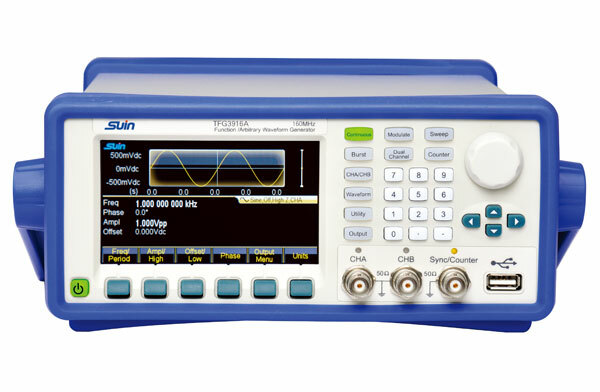 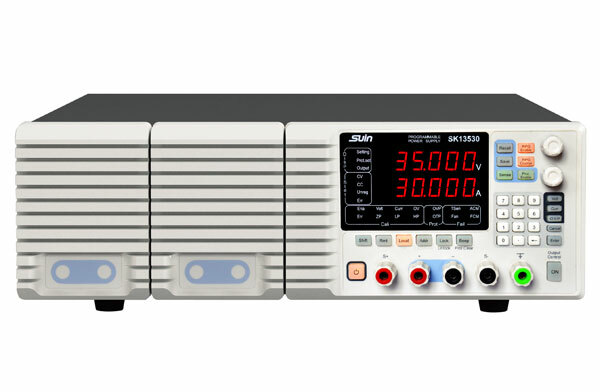 When using a frequency counter, it is necessary to select the time base interval.